Happy New Year, welcome to 2013, may it be full of woolly wonders! Today welcomes our Woolly Wednesday gathering for January, whether you are a regular or a new visitor - come and share with us all what you have been doing with wool or fibres in the last month. All crafts and inspiration welcome. 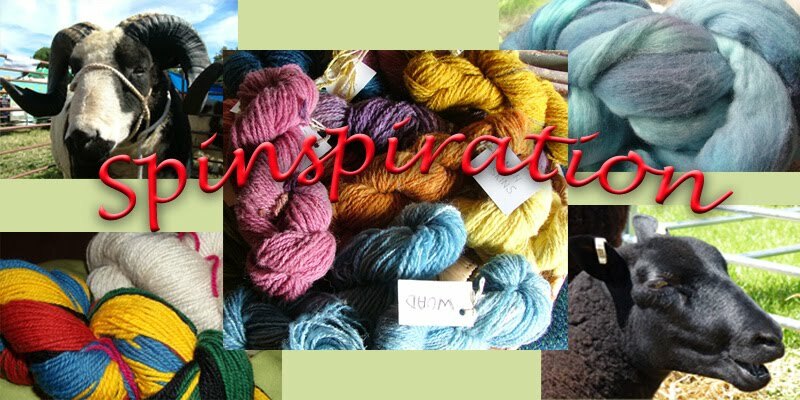 Post Christmas, come and share what you are spinning, knitting, creating ... or what are you planning?